Dejdamrong Sor Amnuaysirichoke and Riku Shibuya will collide at ONE: Warriors of the World in Bangkok, Thailand, on December 9. 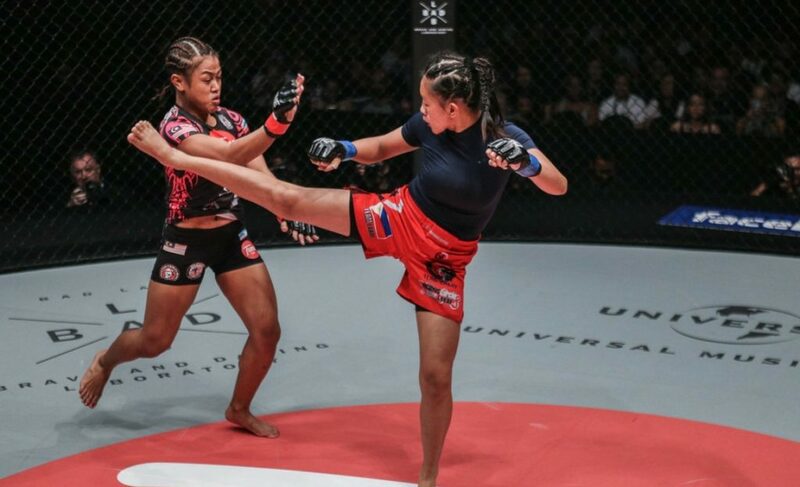 Dejdamrong, who previously held the ONE Strawweight World Championship, will be looking to make it three in a row and continue his pathway back to another shot at the title. The three-time Lumpini Stadium Muay Thai world champion lost his title to Yoshitaka Naito at ONE: Kingdom of Champions in May 2016. 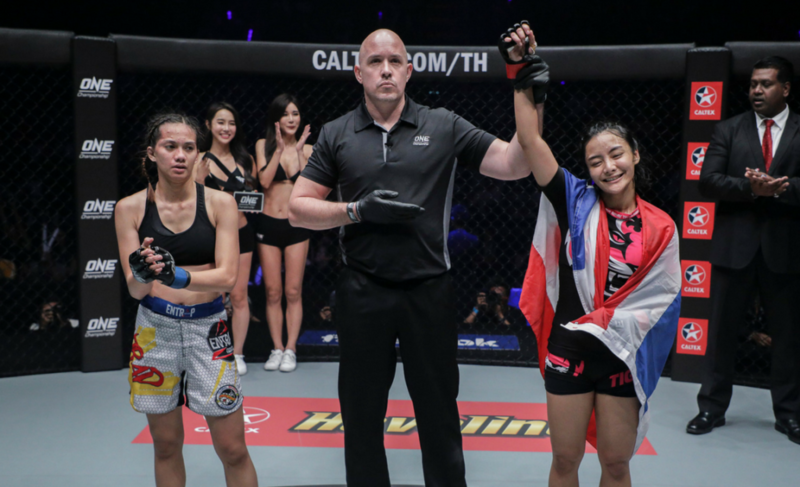 The loss to Naito was Dejdamrong’s first defeat in the three years he has competed as a mixed martial artist. 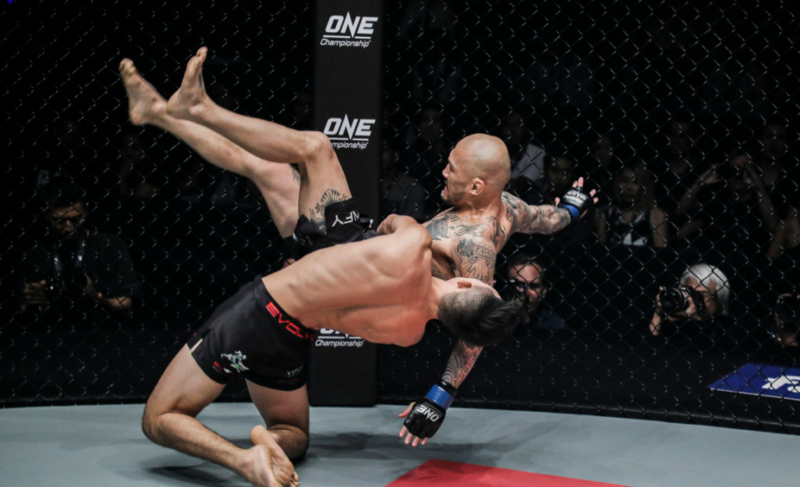 He returned to the ONE Championship cage in March this year and lost a split decision to Joshua Pacio. 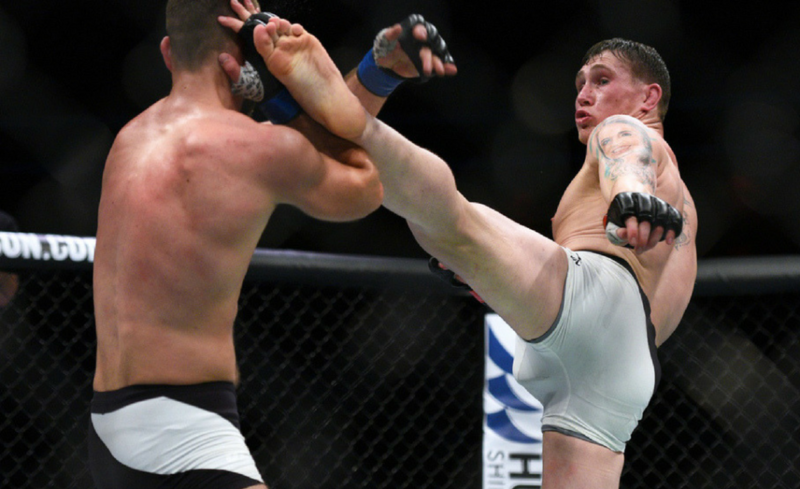 After that, he quickly got back on track with wins over Adrian Matheis and Robin Catalan. 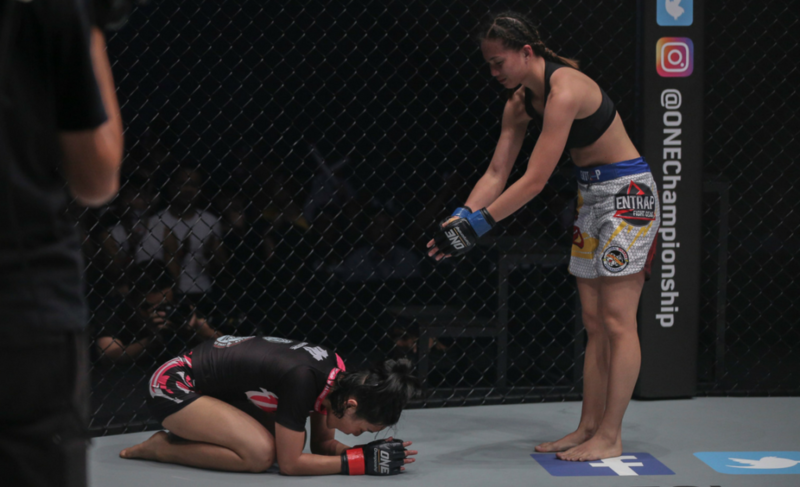 Interestingly, his two defeats at the hands of Naito and Pacio were the only two times that Dejdamrong has competed in Thailand. 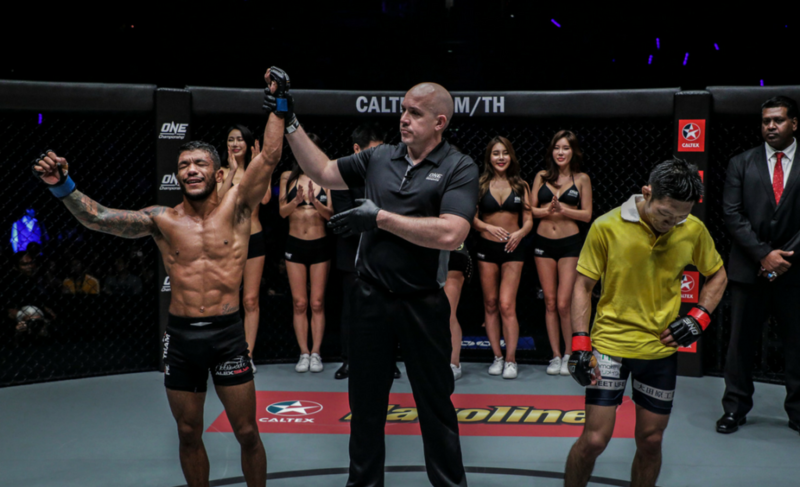 He returns to Bangkok, Thailand, for ONE: Warriors of the World for his fourth contest in 2017. 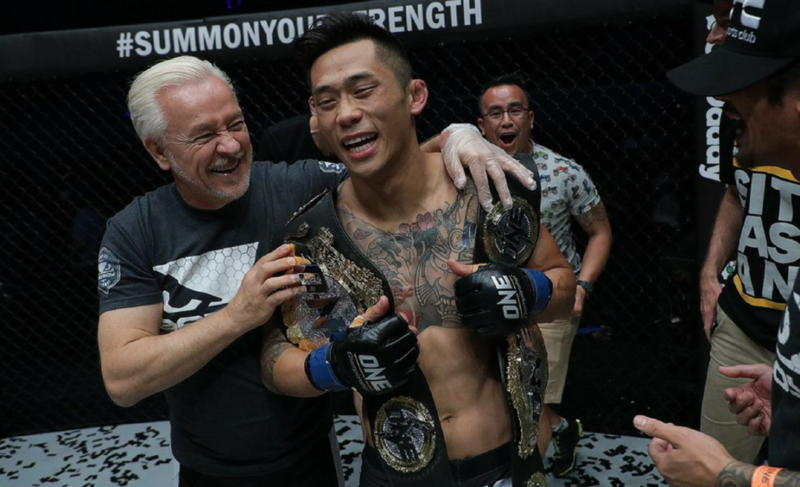 Also on the card, Dejdamrong’s teammate at Evolve MMA, Alex Silva, will attempt to strip Naito of the ONE Strawweight World Championship at ONE: Warriors of the World. 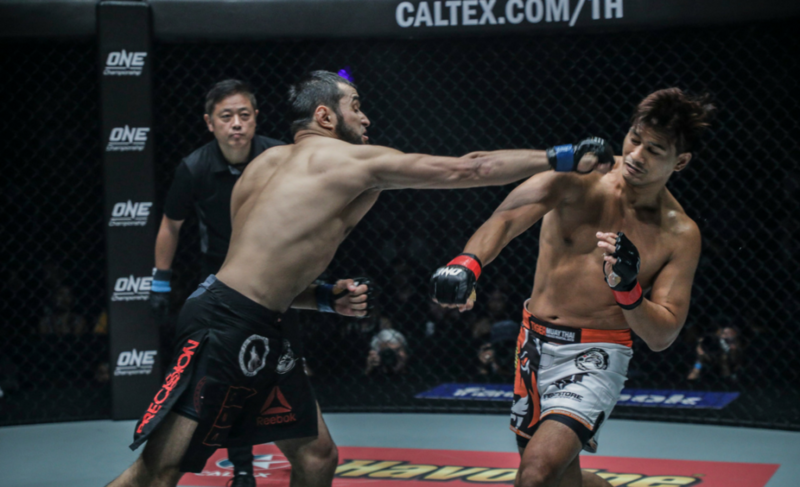 Riku “The Outsider” Shibuya returned to the ONE Championship cage in August and lost a unanimous decision to Gianni Subba. Shibuya, who had not competed for 18 months due to complications with his eye, struggled to influence the contest with his wrestling ability. 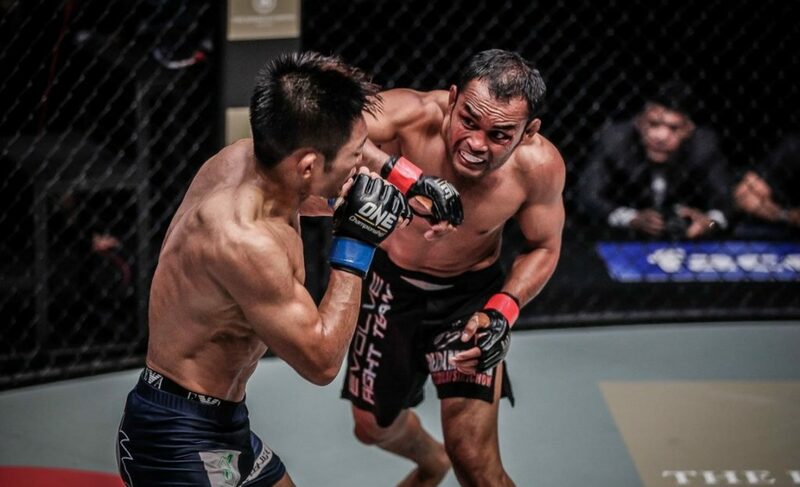 Shibuya joined ONE Championship in March 2015 and was immediately awarded a title challenge against Adriano Moraes due to his performances in several Japanese promotions. 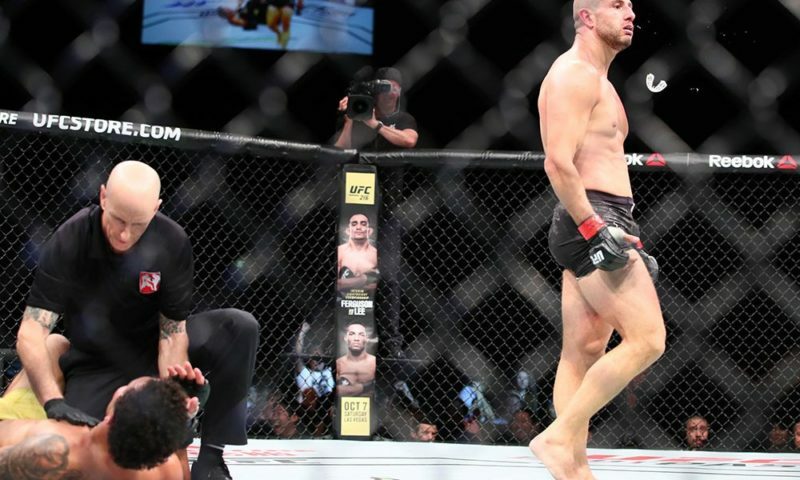 The question going into this contest will be whether or not Shibuya can get Dejdamrong down to the mat. 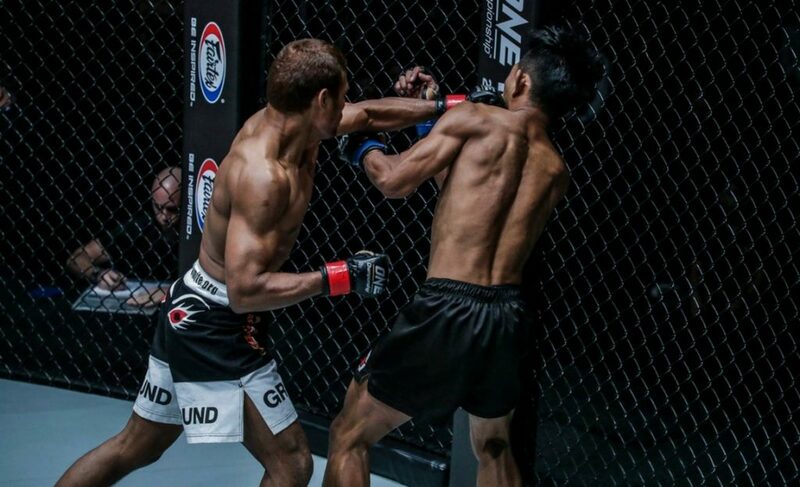 That is proving to be a difficult task lately considering Dejdamrong’s outstanding strength in the clinch. 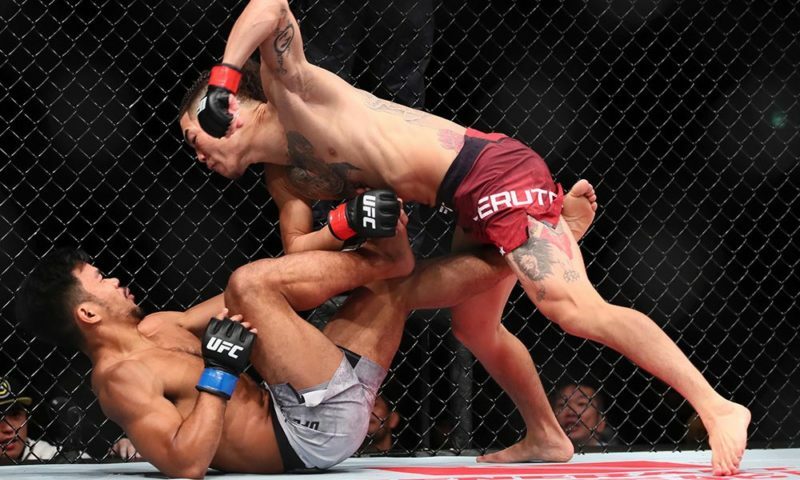 However, Robin Catalan did have early success with his double-leg takedowns against Dejdamrong in their recent bout in Kuala Lumpur, Malaysia.